EnrichHER helps women grow incredible ventures. We believe in inclusive economic growth and disrupting traditional and predatory access to small business financing. To create opportunities for women-led businesses, we focus on social change, empowerment and creative uses of monetary value. Through EnrichHER Funding, EnrichHER Society, and EnrichHER Spark, we are an ecosystem of entrepreneurs and capital providers who have pledged to support 10,000 women grow incredible ventures. Founders complete a short readiness assessment, sharing their founder story, identify the anticipated use of funds, and define financial milestones. Dr. Roshawnna Novellus, Founder of EnrichHER, had the opportunity to pitch EnrichHER on an actual elevator on Atlanta Tech Edge which aired on 11 Alive News. EnrichHER is led by an exceptional management and advisory team. Dr. Novellus is a gender equality advocate who believes in economic empowerment and inclusive economic growth. Dr. Novellus holds a Ph.D. in Systems Engineering, with a Minor in Finance, a Masters of Science in Information Technology. Roshawnna was honored as one of the Women Who Means Business by the Atlanta Business Chronicle, one of the 40 Under 40 by Georgia Trend, as a Halcyon Fellow for Social Impact, as one of the Top 25 Disruptors and Innovators in Tech, and one of the 27 Black Founders and Investors to watch in 2019 by PItchBook. Tiara Zolnierz is a dynamic, results-driven creative sales strategist with a 12-year record of exceeding sales quotas in Human Capital Management. Served as Director of Acquisition focused on buying and selling financial products as well as lending capital to various organizations. Her experience includes proven results in B2B sales, business development, account management, structuring highly complicated deal terms, negotiations, and underwriting to mitigate risk. Alisha Griffey has served as COO and CFO of several high-growth companies, helping to position them for successful exits either through private sale or IPO. Alisha’s operational expertise is focused on designing and building the internal infrastructure needed to support rapid growth. These skills coupled with her strategic and financial experience have enabled her to help several high-growth start-ups scale into large, and even publicly-traded, companies. Across her 20-plus year career, Alisha has developed niche experience in a number of areas including capital raising, IPO process mgmt, M&A integration, in addition to HR, finance and operational systems building and oversight. Joel Dixon holds a BS in Symbolic Systems/Human-Computer Interaction from Stanford University. 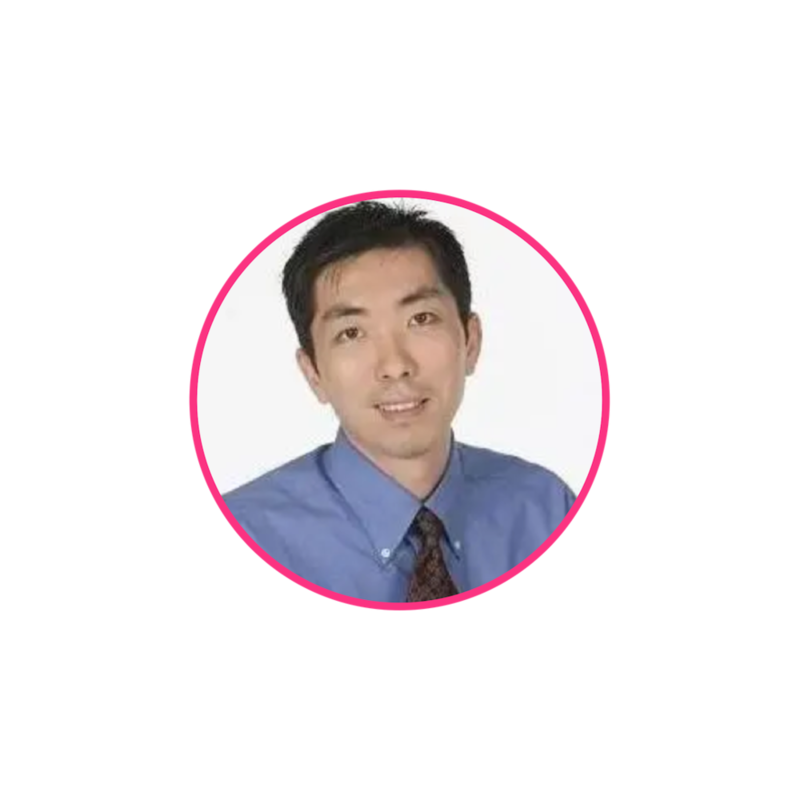 He is a sales leader for B2B and B2C companies including enterprise software, alternative assets, and global futures/options markets. 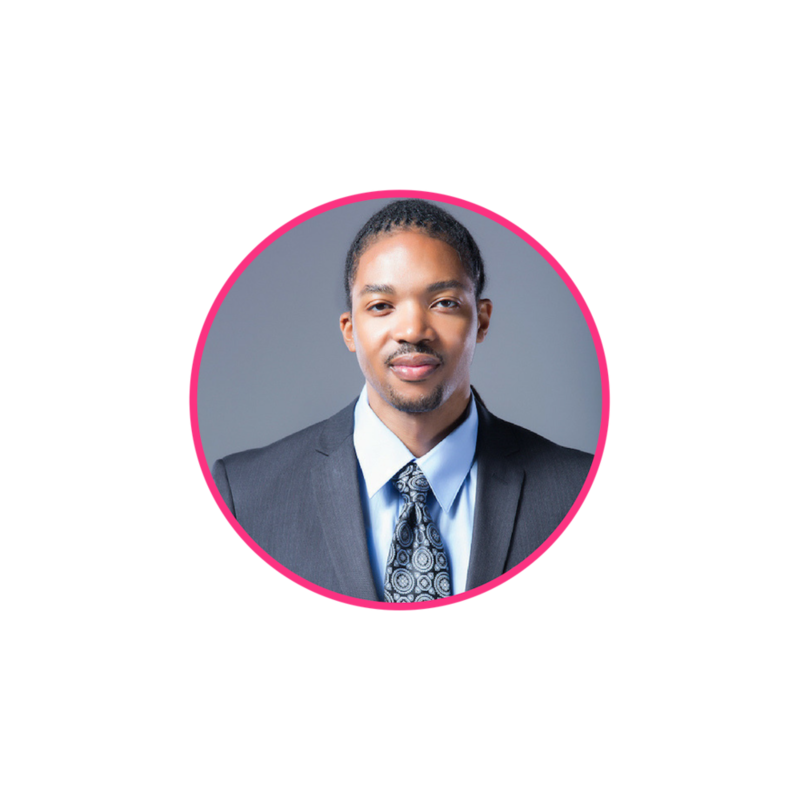 He is a serial entrepreneur with small business lending as part of an alternative asset investment company he started in 2011 that invests in small businesses among underserved groups including women and people of color. Sid Tanu has over 15 years of experience in Investment and Banking. He specializes in underwriting various consumer and business loan products (credit card, installment loan, small business loan, etc). He also has vast experience in Marketing, Analytics, and Risk Management. He has worked for Capital One, Mint Quantum, and IRi Worldwide Consulting. Angel investor, veteran banking executive and strategic advisor to early-stage companies. Experience in growing and transforming businesses, as well as a diverse perspective of building products and go-to-market strategies. Active angel investor, investing in many minority and female-owned startups including Partpic, Techturized, Luma, Roho, and Oneva| Featured in Fast Company |Nationally recognized as one of the top 10 Angel Investors Helping to Reverse Inequality in Tech. Helen is Serial Entrepreneur & Senior Executive bringing disruptive technologies to market. She has worked with US and international companies to develop and implement innovative marketing strategies for over 60 start-ups. Manich has served as a strategic resource to Venture Capital, PE and Investment Banking firms making critical investment decisions related to new & unproven technologies.